From one of the best tea gardens in Assam. Highly regarded for its full bodied, fresh though subtle, malty flavour and bright colour, this distinctive tea is delicious, refreshing and of the highest quality. 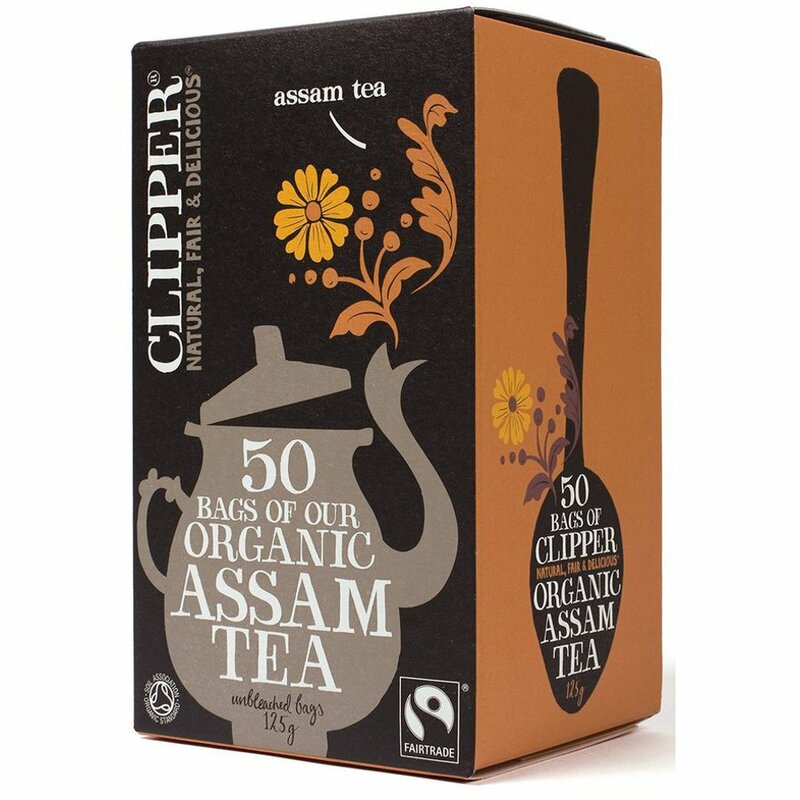 Situated in the lush, fertile Brahmaputra Valley in North East India, Clipper Organic Assam Tea is grown using only natural methods of cultivation. This box contains 50 tea bags. The Clipper Organic Assam Tea - 50 Bags product ethics are indicated below. To learn more about these product ethics and to see related products, follow the links below. Good, and we hope it is genuinely fairtrade. Just the right strength, plus unbleached tea bags. It's lovely tea on a bag. I can only drink this one if I am making teabag tea. 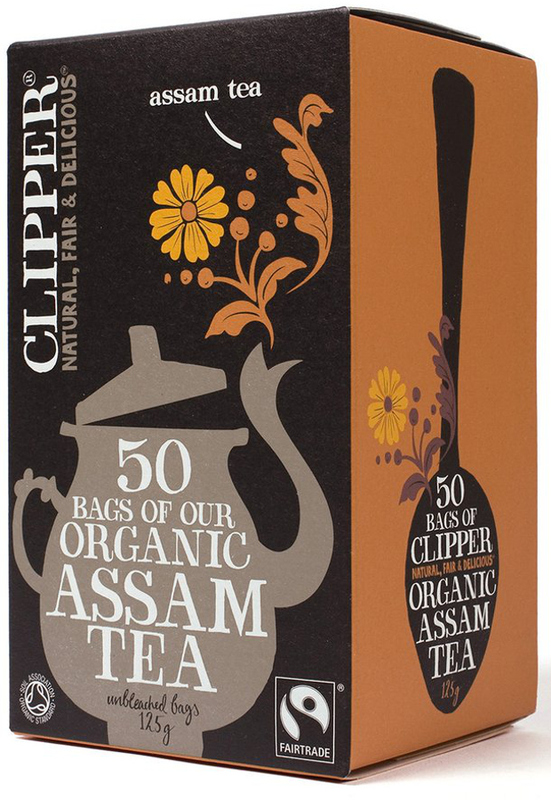 There are currently no questions to display about Clipper Organic Assam Tea - 50 Bags.